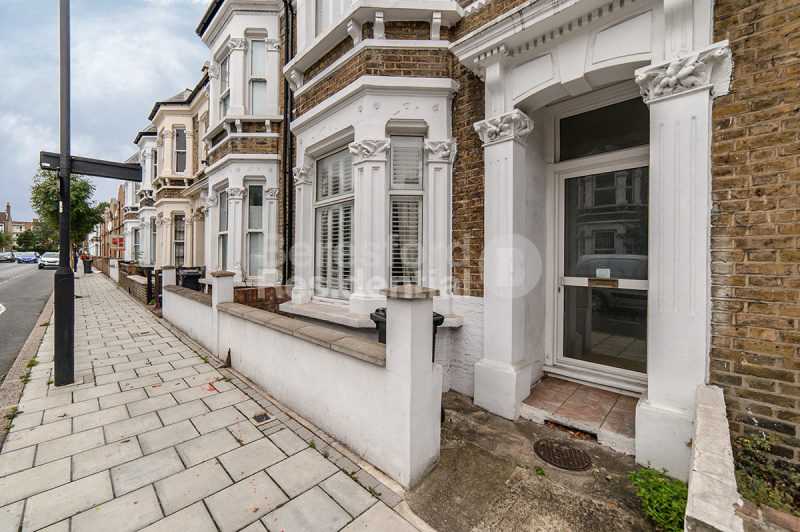 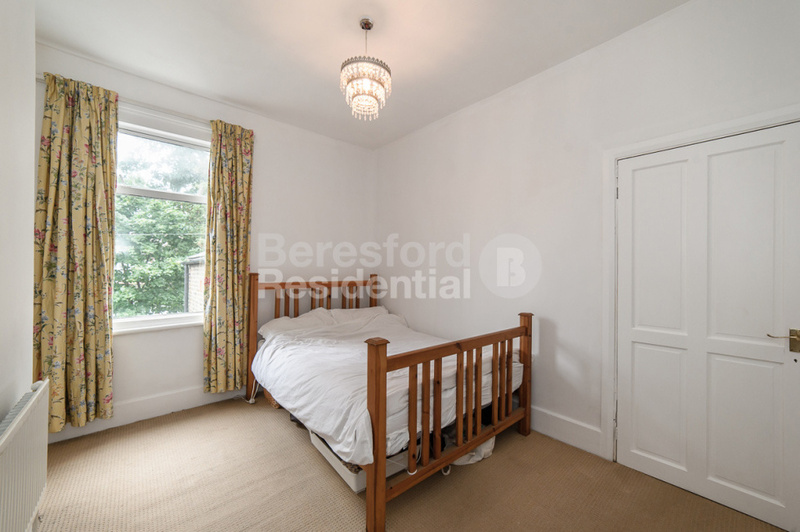 Beresford Residential are delighted to offer to the sales market this large three double bedroom Victorian terraced house situated on Morval Road. 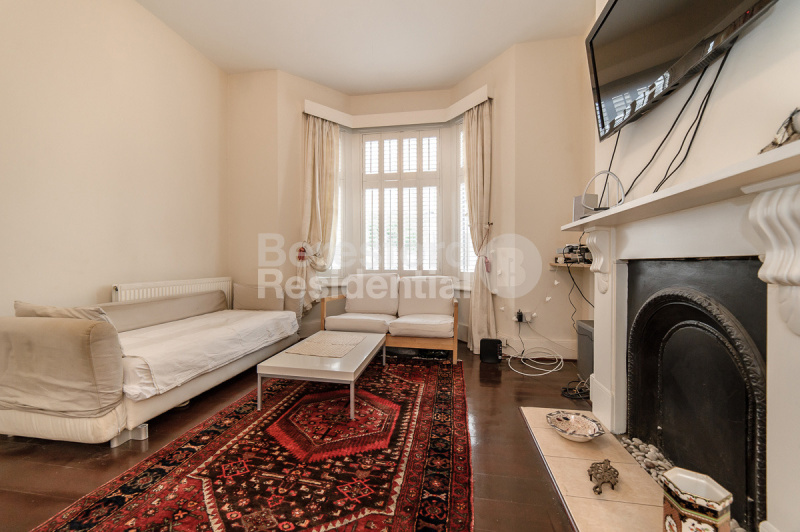 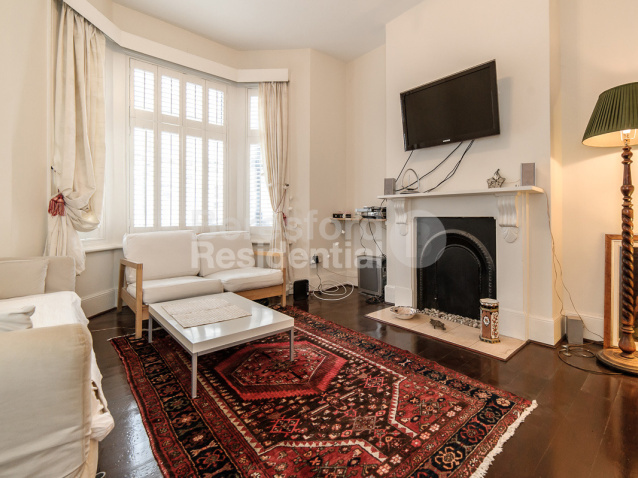 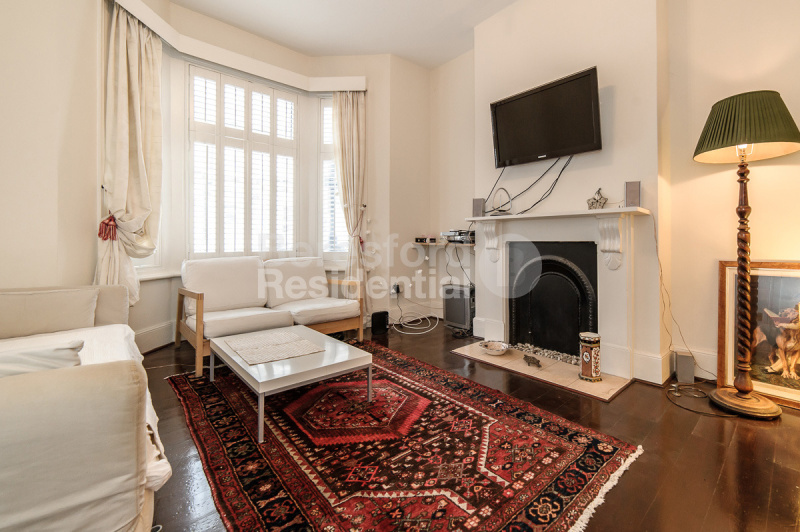 Enviably located just minutes from Brockwell Park this stunning period property provides easy access to Brixton Tube via a short walk and direct access to local amenities, bars and restaurants. 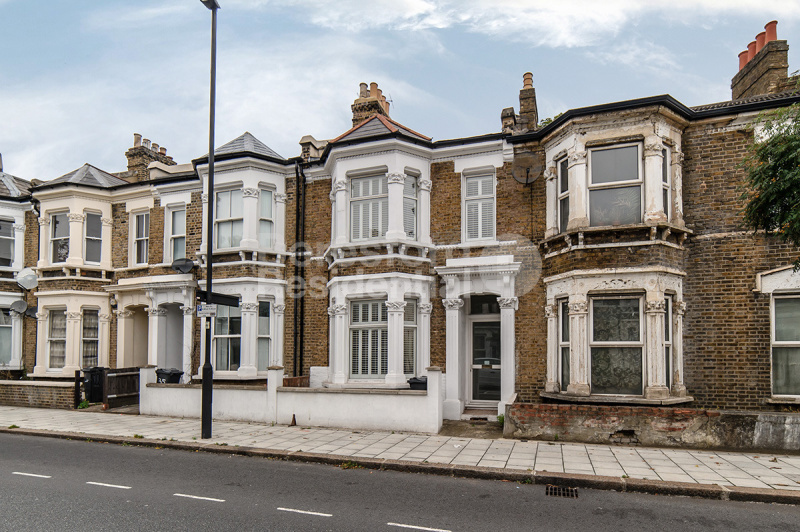 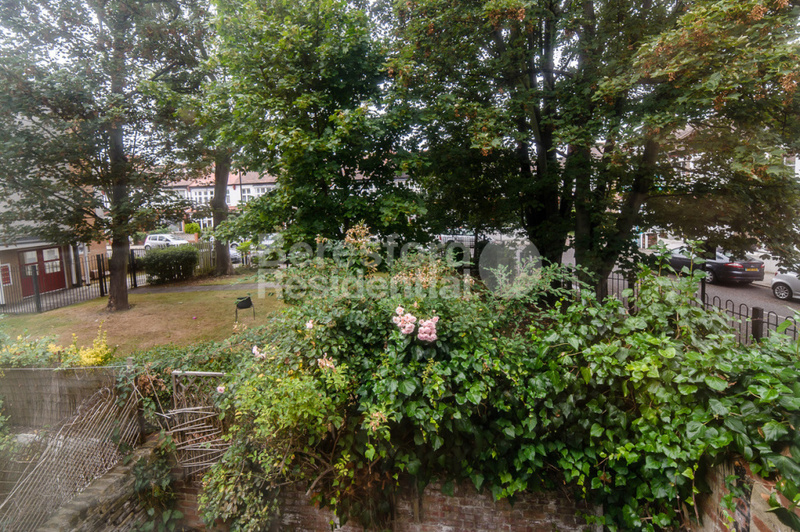 Ever popular with families, Morval Road is a fantastic residential street. 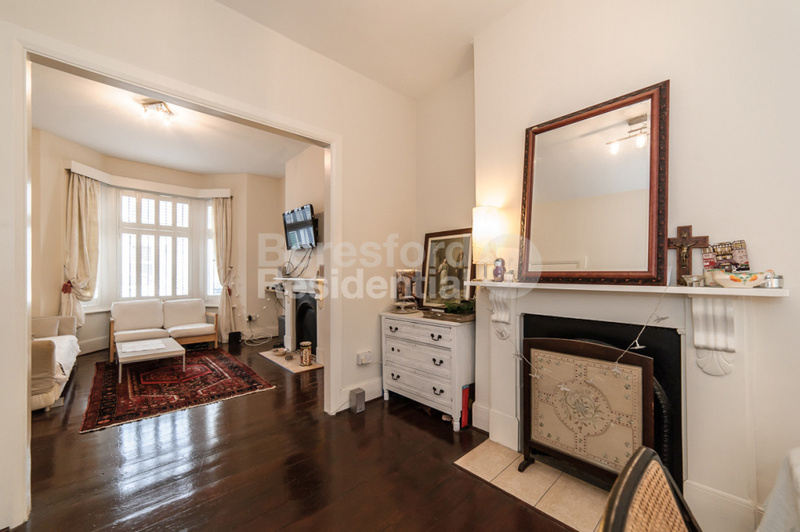 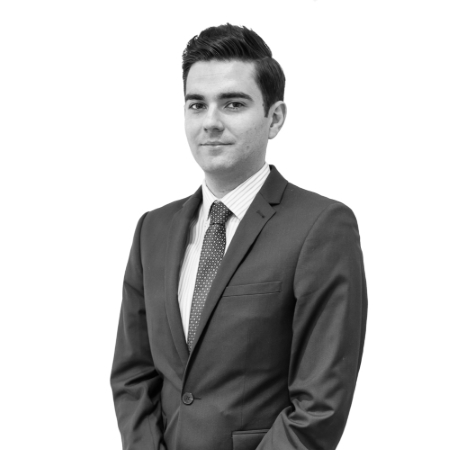 As you enter the property you are welcomed into a bright hallway that leads you directly to two large reception rooms. 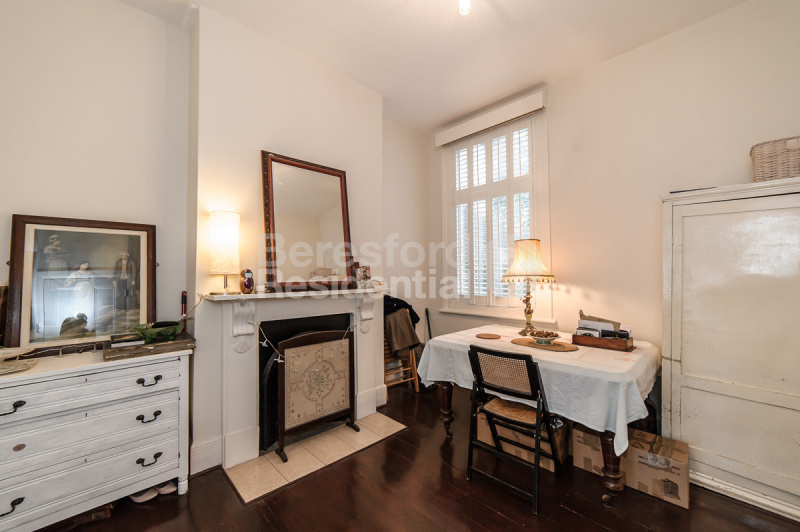 The front of which benefits from a large bay window and high ceilings that give a fantastic feeling of space and light, while the second reception follows the exact same theme, both boasting period fireplaces and features. 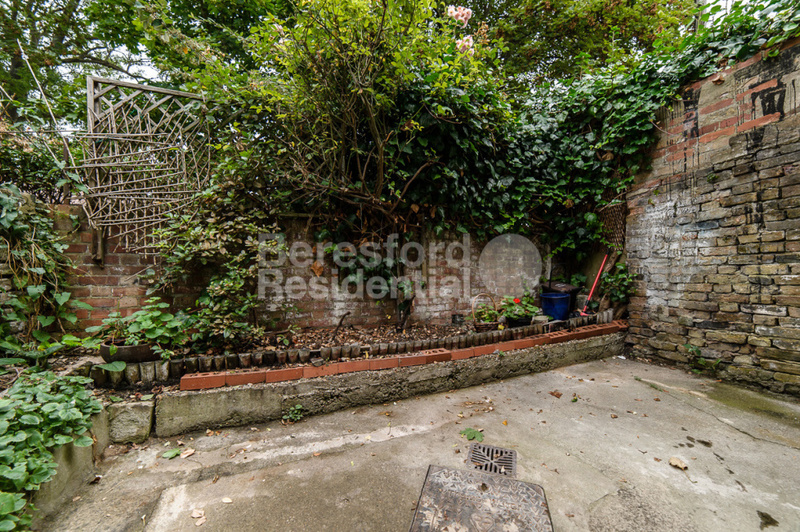 Continuing on the ground floor towards the rear is a galley kitchen that is well presented and provides access to a private rear garden. 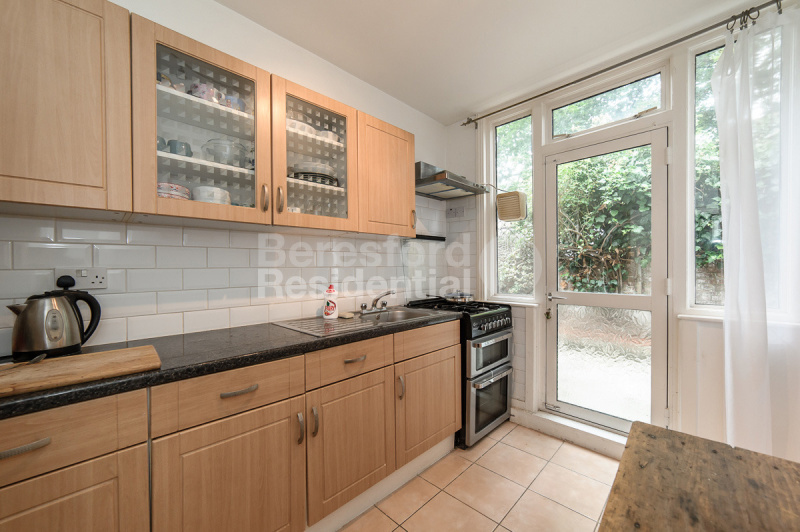 The kitchen is a very light and bright space and has a huge amount of both under counter and wall mounted storage units. 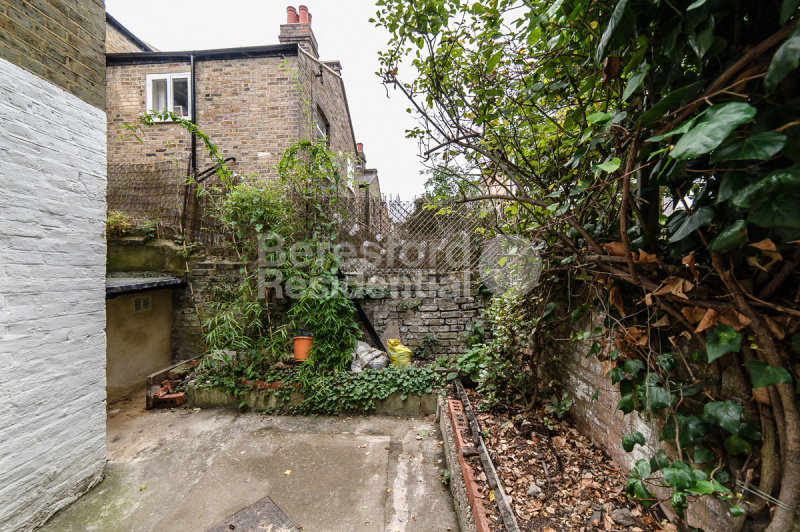 The garden is paved for low maintenance and has the potential to provide a great terraced area. 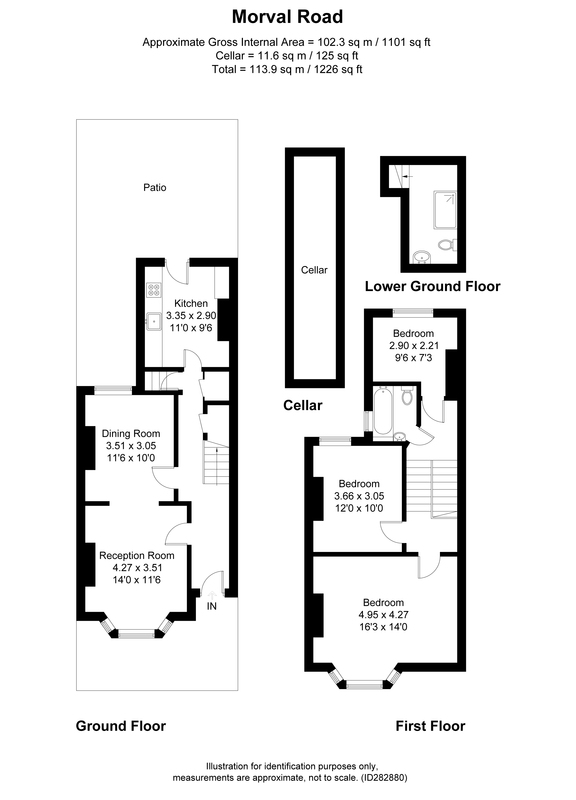 Ascending the stairs unveils three ample sized bedrooms, a family bathroom and WC. 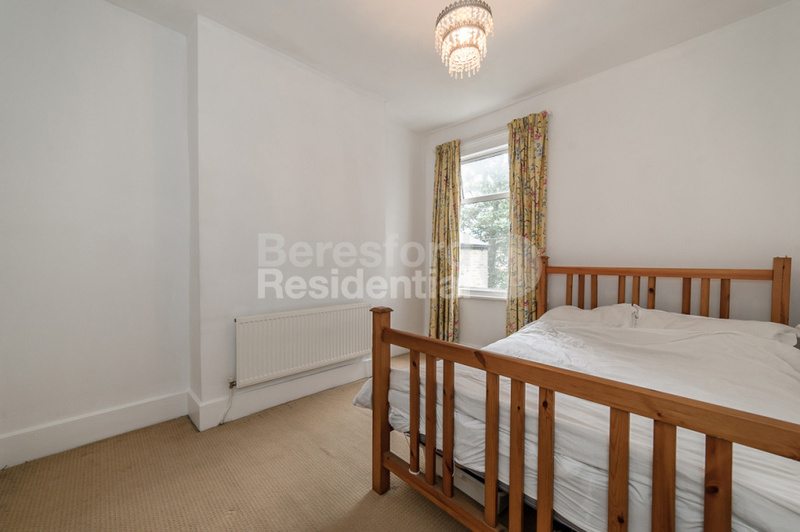 The bedroom at the rear is a smaller double room with views over the garden. 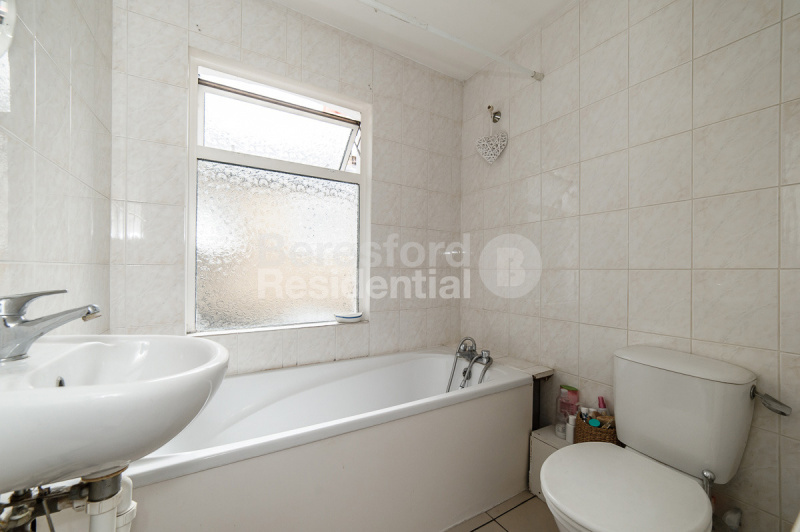 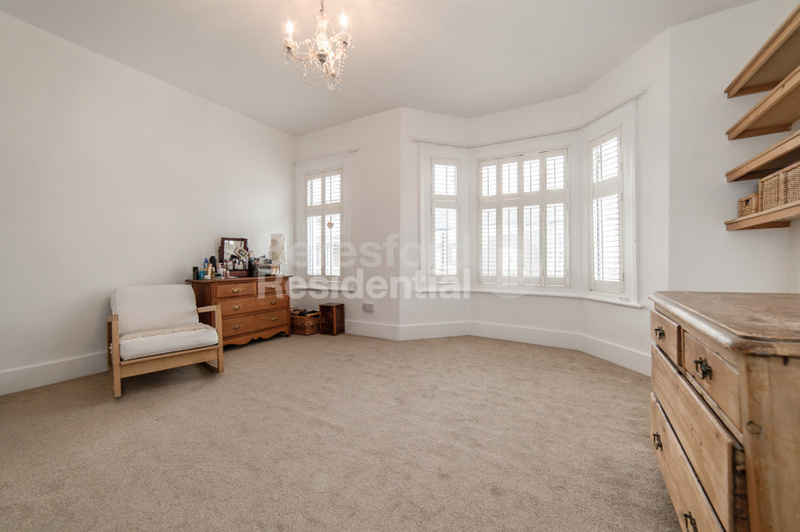 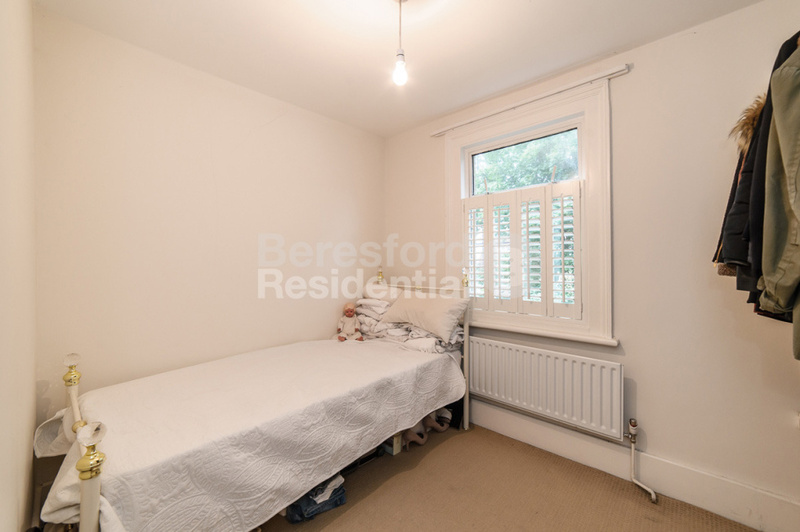 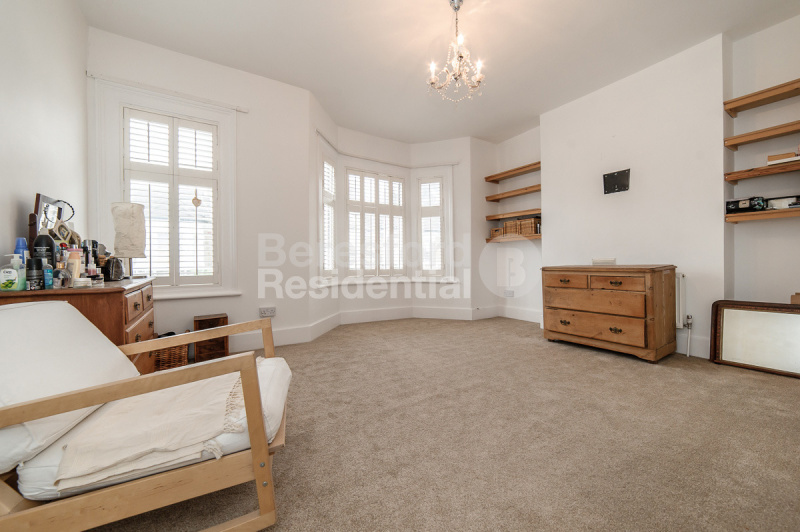 A larger second double bedroom is found mid-way towards the front of the property, it boasts high ceilings and plenty of natural light and this theme continues to the master bedroom that is generously proportioned and spans the entire width of the house. 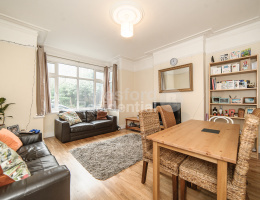 This is a superb family home situated in one of South London's most popular locations, it provides an excellent opportunity to add value at a later date and as such early viewing is recommended to avoid disappointment. 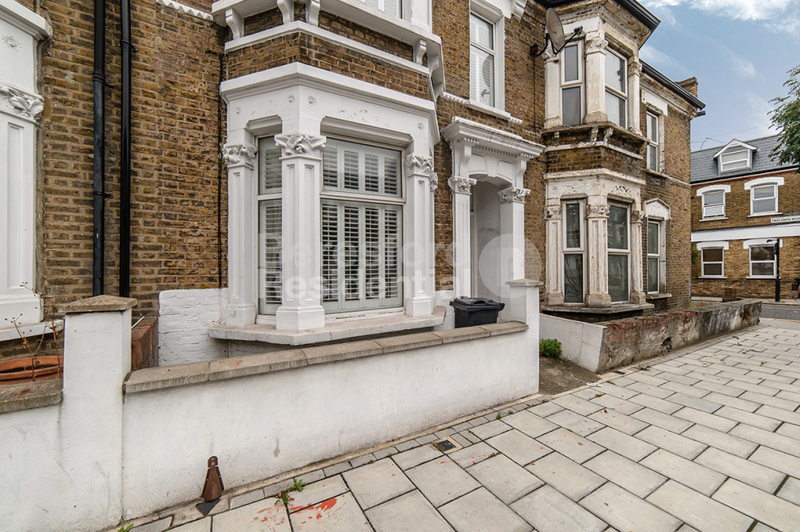 Call on 020 7326 7450 or use the form below.